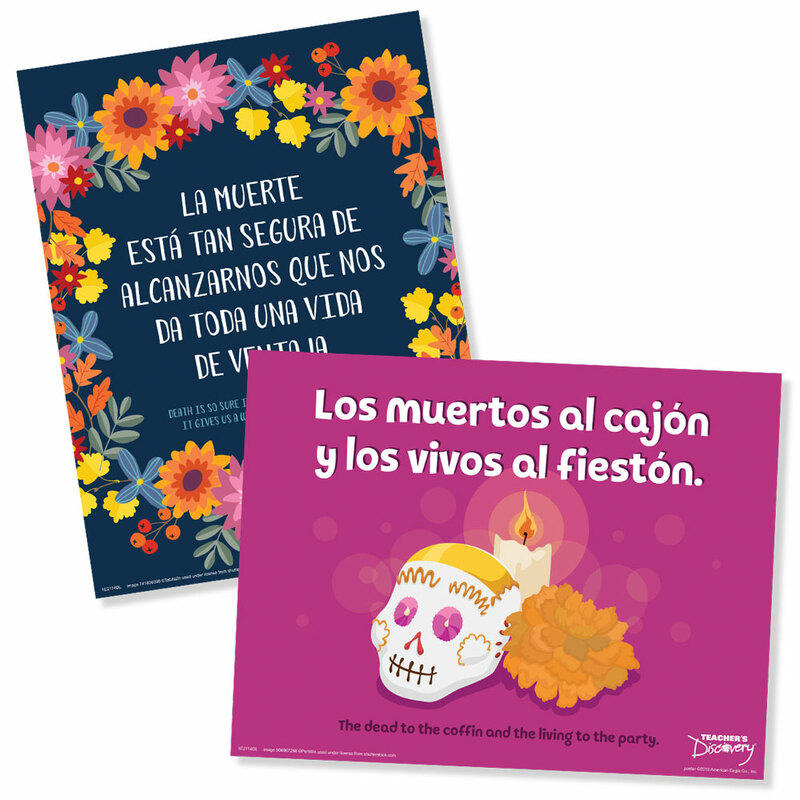 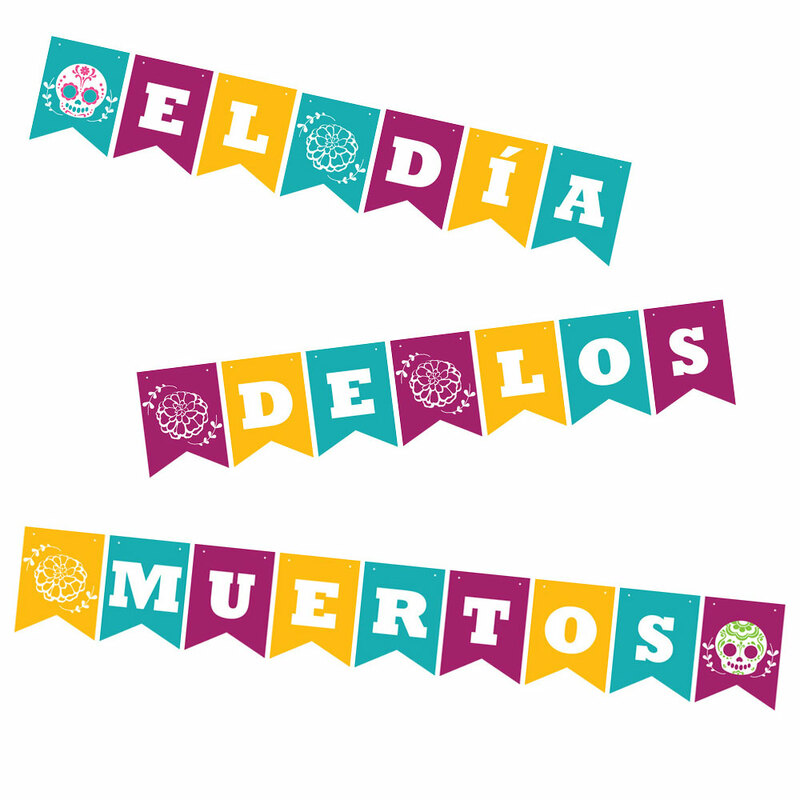 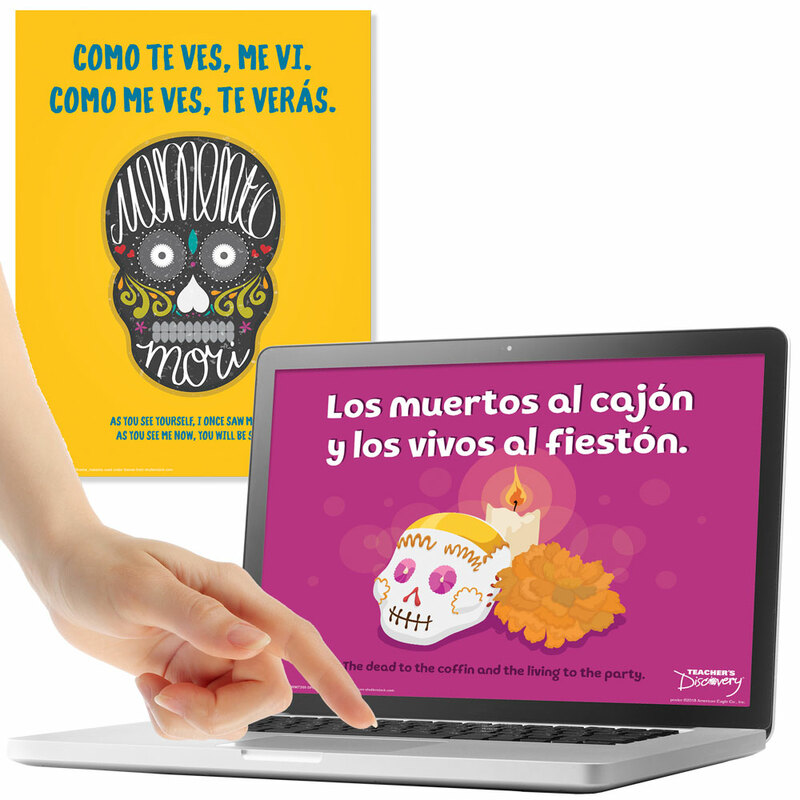 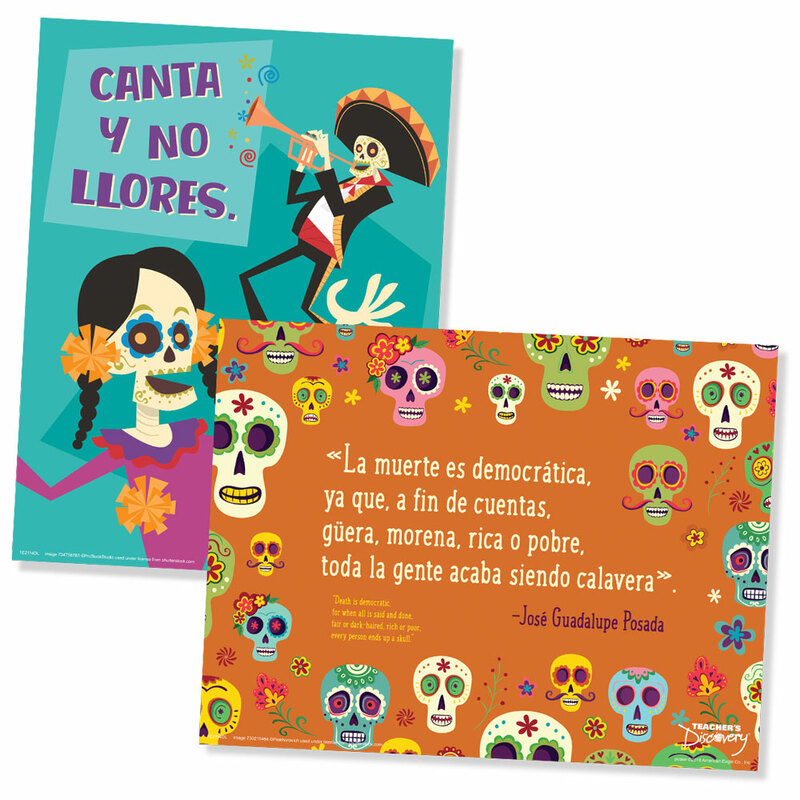 These seven quotes/traditional sayings capture the flavor of Day of the Dead in Mexico. 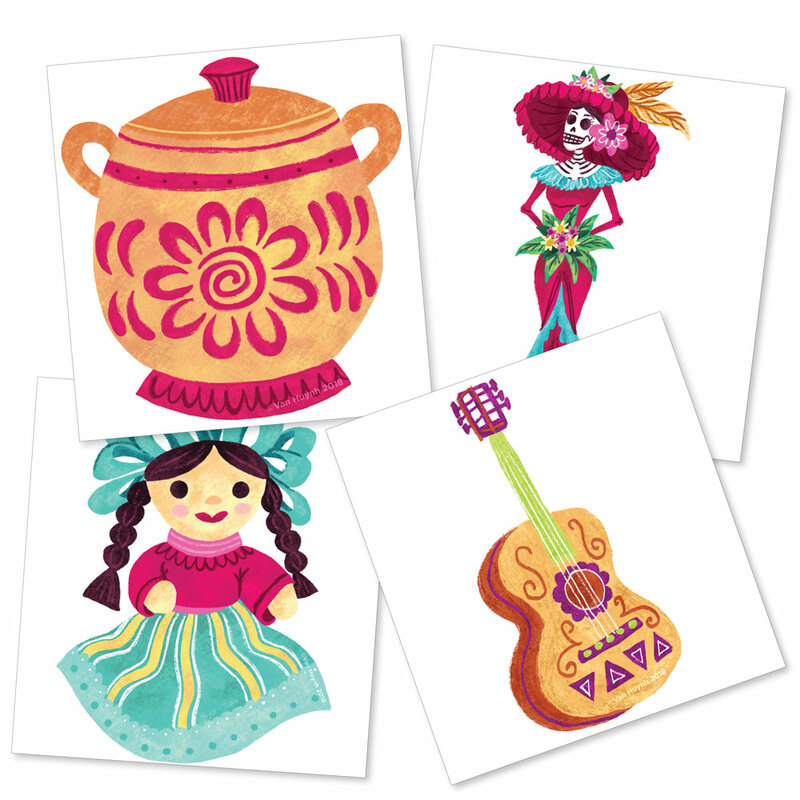 Seven JPG poster images printable on standard 8.5 x 11-inch paper.   Download only. 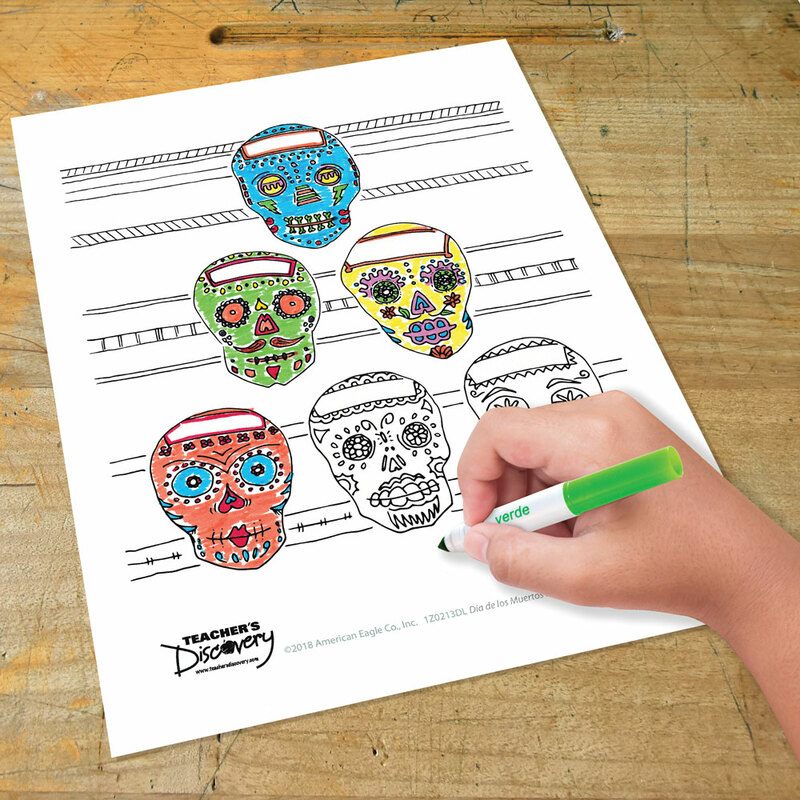 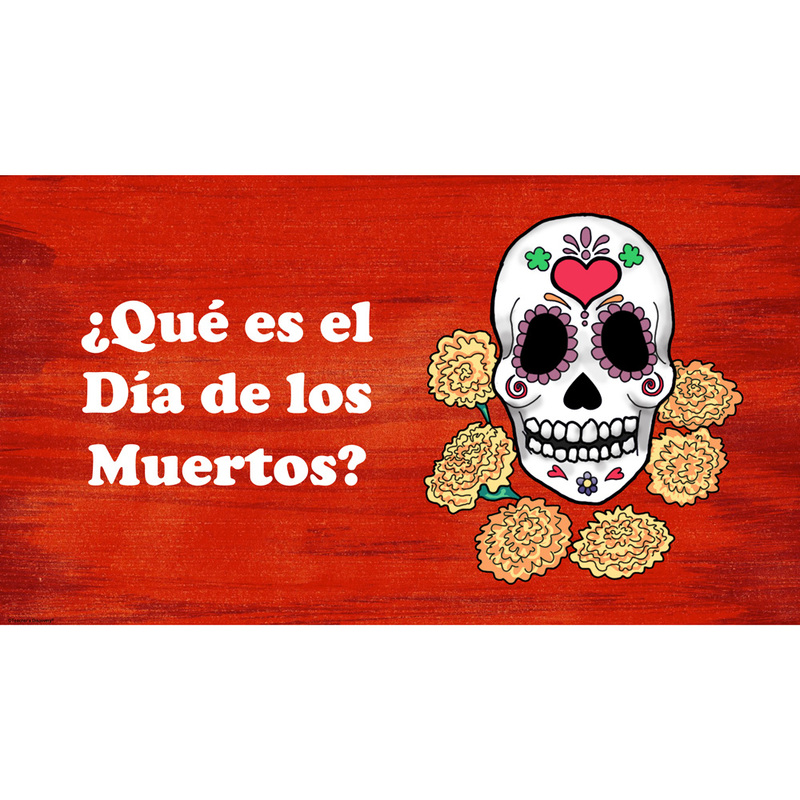 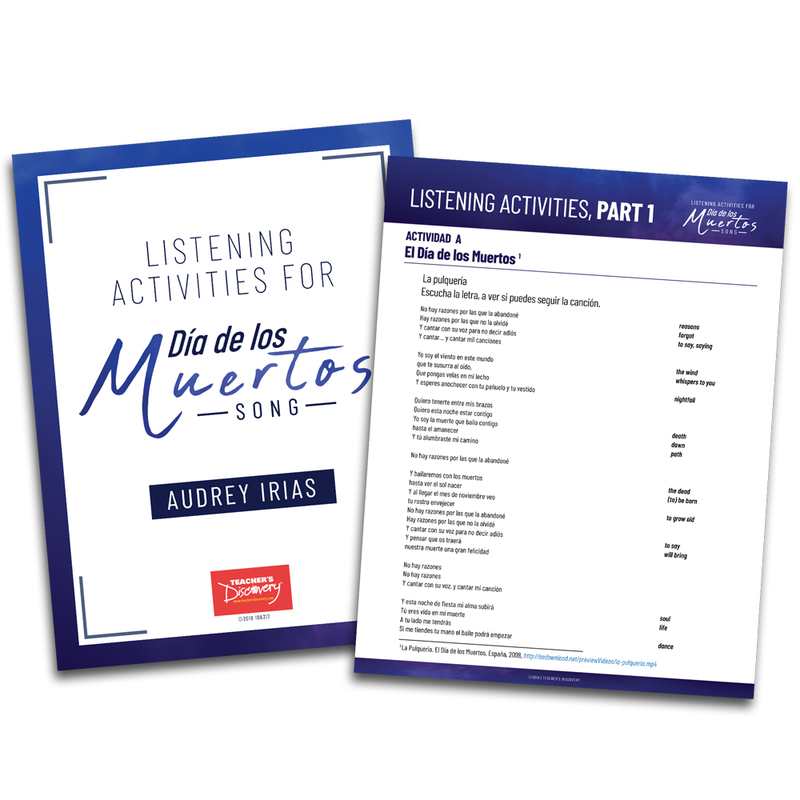 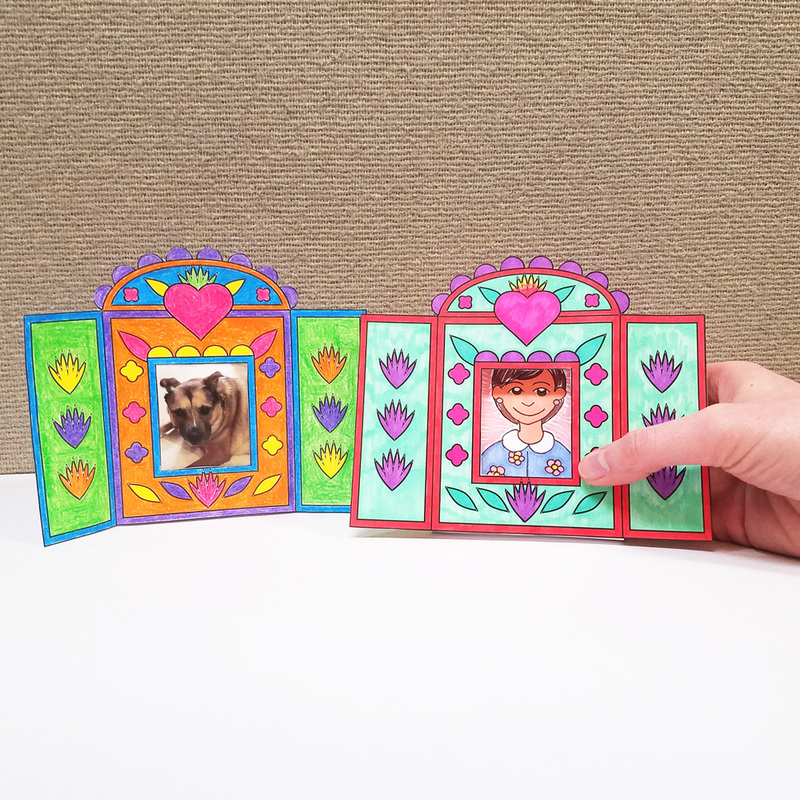 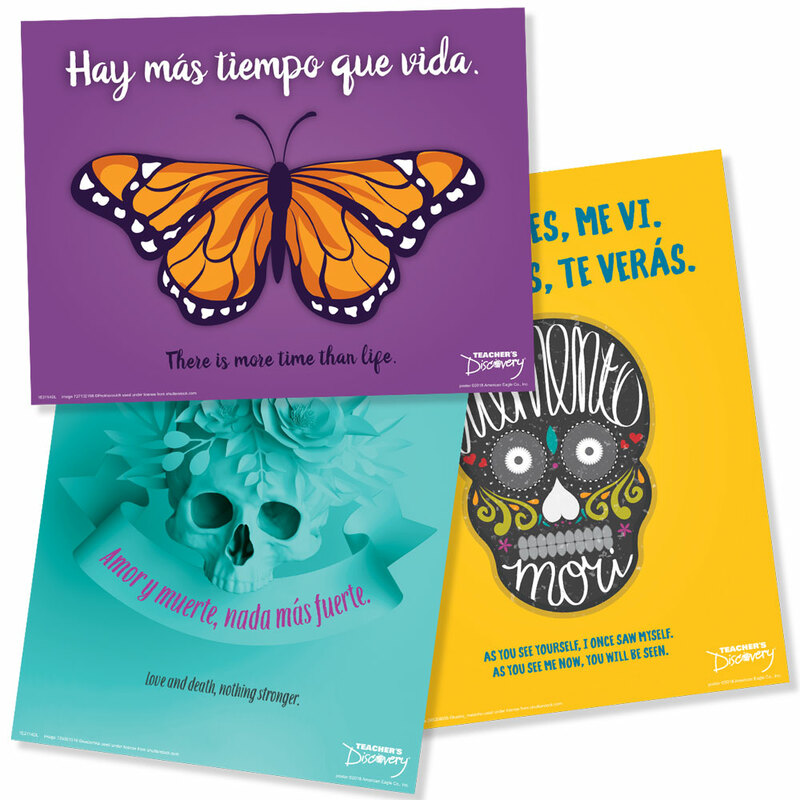 Print Your Own Day of the Dead Posters!